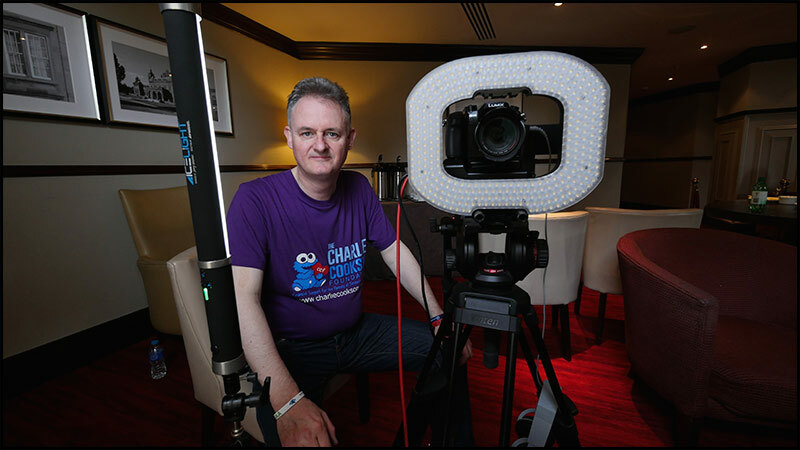 I am available for directing, filming, editing my specialities are corporate, education, medical, health and safety, news and online advertising as well as technical reviews and interviews. You can contact me on smallvideo@mac.com or mobile 07896 966574. 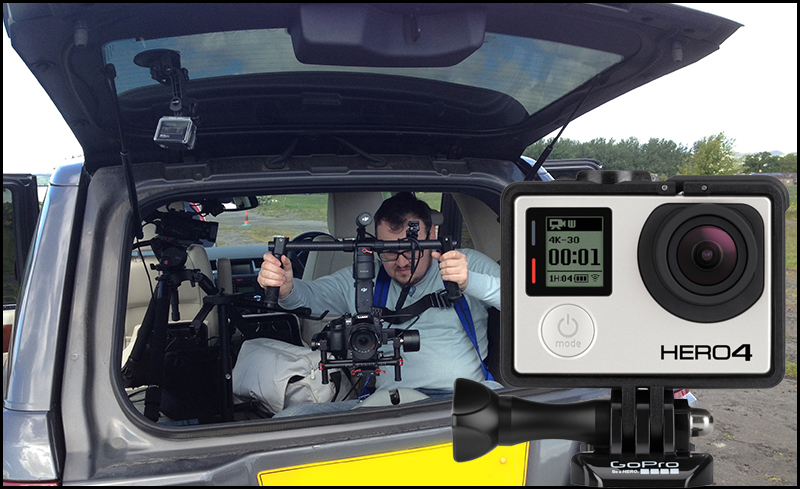 We have a variety of cameras in-house from the 4K JVC GY LS300 film like camera to the 4K 25p GoPro HERO 4 action camera. 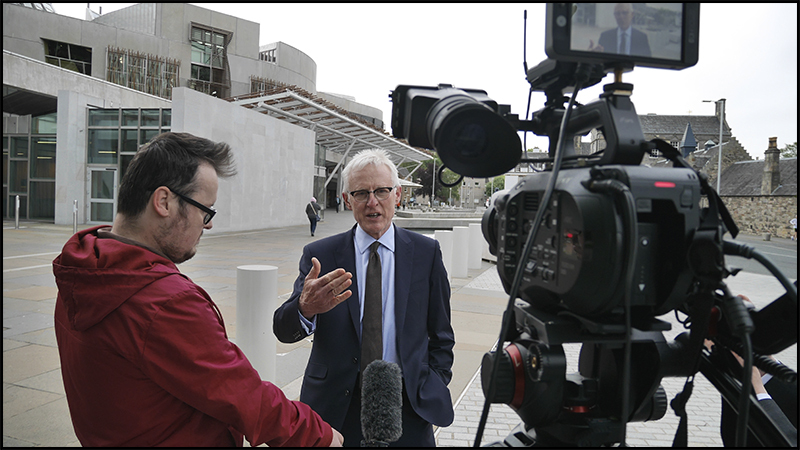 A live link from the Scottish Parliament with Norman Lamb MP using a Sony PXW-FS7. 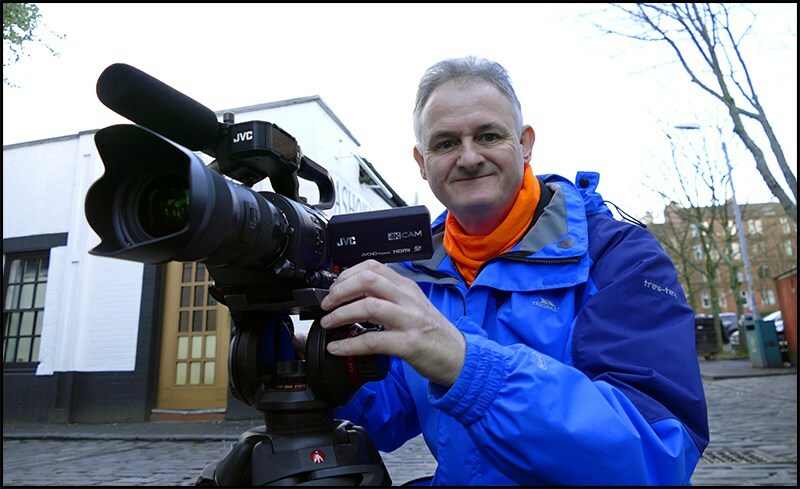 Our Panasonic GH4 allows a flexibility and a shallow depth of field only achievable with our Sony FS7 camera for productions that need a certain filmic look but with far tighter budgets. 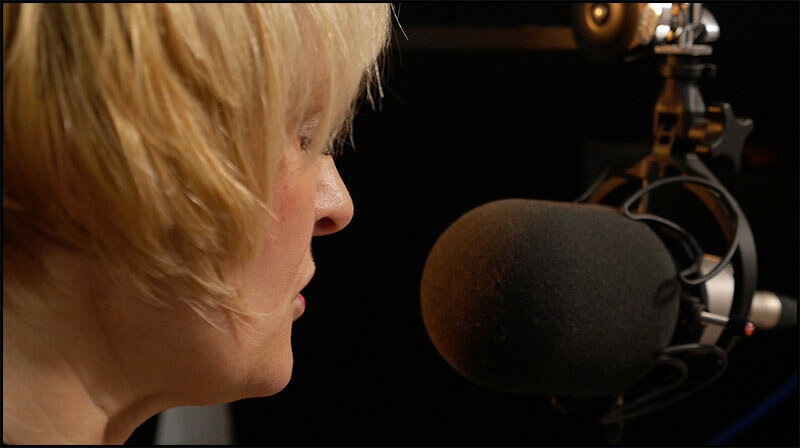 All our cameras have XLR sound inputs allowing us to hook up to a sound recordist if needed. The last camera in our arsenal is the smallest of the lot…the GoPro Hero 4, this is the camera that goes anywhere… In the video above the camera is inside a cutting machine to show the process, the GOPro transmits WiFi to the iPhone allowing you to check the camera is positioned correctly. We can also offer a truly portable prompting service. This is Alison from the World Curling Federation editing an online story about curling for Sochi 2014. “Then and Now” going through 1950s archive of early curling was fascinating. 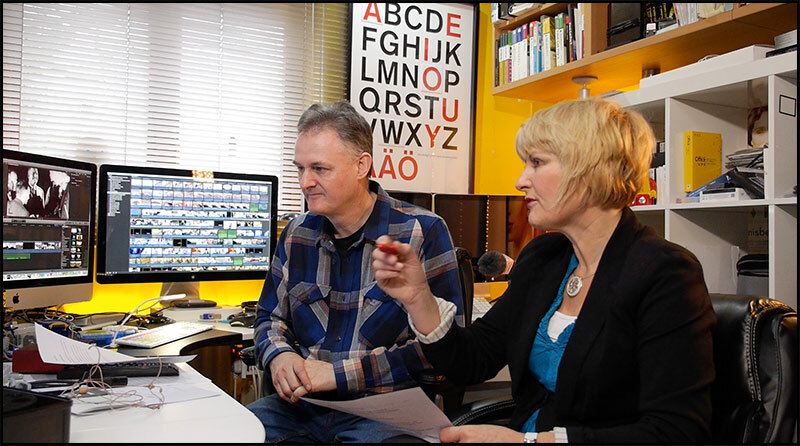 Voice overs are done in-house and can be done with live monitoring if needed. 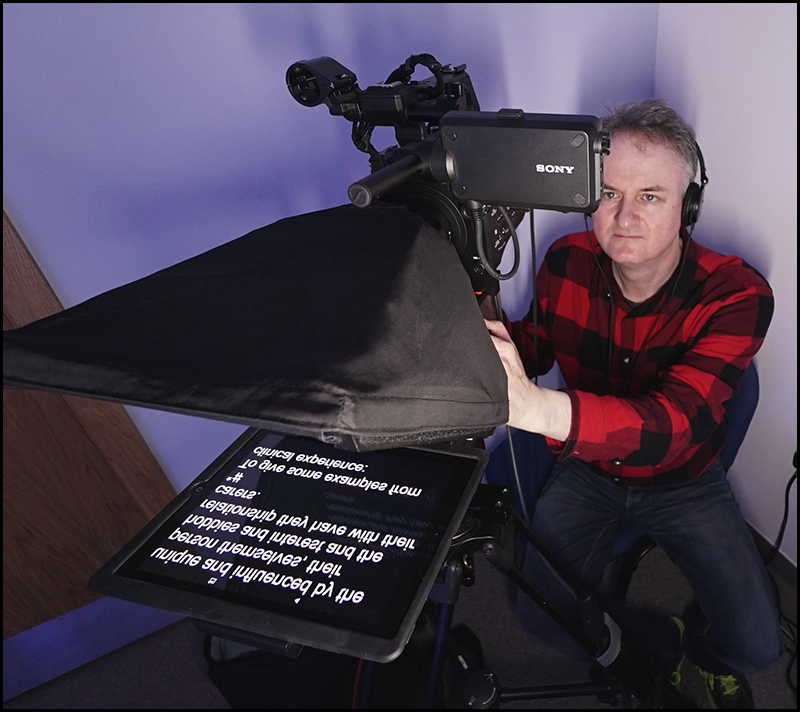 We even have our own micro studio with permanent matt painted green screen, a Sony PXW-Z150 (4:2:2 10bit camcorder) iPad prompter with bluetooth control, white and deep black lastolite backdrops. With 27 Video Reviews to date and presentation work for other video manufacturers, Ledgo (LED lighting) and Holdan (IBC interviews). I am not shy when it comes to working in front of a camera, all of my reviews are off the cuff giving a more natural presentation. 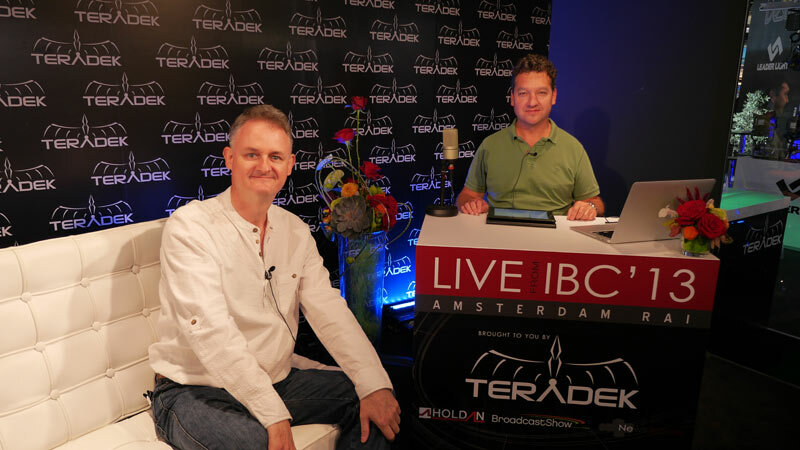 I was asked by Richard Payne of Holdan to assist him during 3 half hour live internet shows at IBC 2013. Thats the kit why not send me an email to smallvideo@mac.com for pricing and availability for myself to film, direct or edit. Please note : None of the above kit is available for dry hire. Hi we met at BVE this year from Malta I have a question I just did a firmware update on my pmw 200 and my camera has stopped halfway through and won’t start up did you get any issues like these? Or heard any problems like these? There’s no “Contact Us” information on your website. Sony truly messed up on the X70. They should just give their customers a free firmware update. What about the $300 rebate when you purchase the PXW-X70 4K upgrade? !! Off the wall question: Have you heard anything about a replacement for Canon’s aging XF300 / XF305? What do you think they’re going to do with that line? I just bought the PXW-X180 and am thrilled with the camera. However the SDHC Adapter for the SxS slot with an SDHC 32GB card that used to work in my EX is NOT accepted by the camera. Can you tell me what SxS adapter I can buy in combination with what SD card that WILL be accepted by the camera? HDW : The £70 Sony MEAD-SD02 (MEADSD02) Memory Adaptor for using SD Card with XDCAM EX Products may work but it will only work at 35mbps not 50. On a tight budget, what videocam(s) are best to shoot an interview in front of a green screen and have the videocam itself put in a pre-selected image (say of a city skyline) so the interview can be done live for a live online church service or presentation? Just wonder about the Osmo.. did they ever up date the firmware .. you were saying before that it was having problems..
HDW : It was updated on Christmas day so most of us missed it but having installed the new FW it seems a lot better. One year ago you posted some information about an adaptor (MTF NEXa1 0.6) for the sony 28-135. It was just before the NAB. You told about a cost of £900. After some days the post disappeared. Do you have some news about that ? Sorry to hear that you are not well! I Hope you recover fast (and complete). Just like to say how extremely helplful the review of the Panasonic GH4 was. A friend from my local video club is planning to purchase one, and this has made up his mind… maybe mine as well. I’m so pleased to see that you’re up and running again and I wish you continued good health. Have you had a chance to test out the forthcoming Sony PXW-Z150 yet, as I greatly respect your opinion. Do you have any suggestions please of a high quality software for burning DVDs on Mac. ? HDW : You can still download Adobe Encore if you have Premiere Pro cloud. I’m looking for a live chat with an expert who can help me with my aj-px270 new camera. I have many question but I did not find someone who can help me. please help me. I am an aprentice in video. I just got a JVC GY-LS300 and the primary use for this camera is Weddings and Sweet 16s. I found difficulties to do the job when I am not using a tripod… that is most of the time..
Could you recommend one. And tell me what do you suggest to shoot in movement at weddings or other events… ??? HDW : I had a Sony a7s and a GH4 and needless to say I now have 2 GH5s, Sony and Panasonic are quite far apart skin tone wise. Hi Philip. Congratulations on your anniversary of HD Warrior. HDW : Thanks Harry as you may know it’s very difficult to fly near stadiums as they encompass ristricted air space.